We had some lovely weather this weekend and I'm now so excited for the summer. I have a lot of really fun plans and I'm going to spend as much time outside as possible. For this, I needed some outside music. And for that I needed a pretty cool speaker. 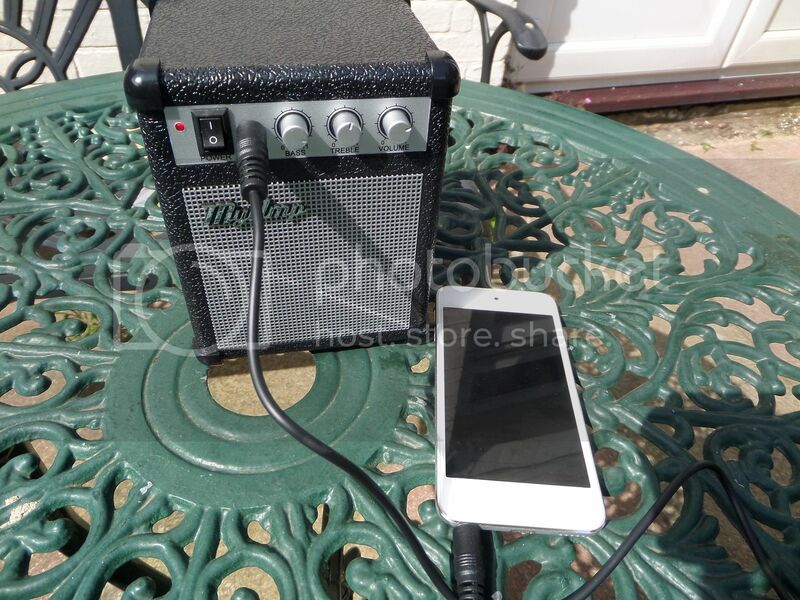 I got this amp from Hawkins Bazaar, who have an impressive selection of mens gifts and it was so much fun to have the music playing in the background while I was chilling in the sun. Hawkins have a wide selection of really cool and unusual presents, perfect for anyone and for any occasion. Definitely worth it if you want your present to stand out. So what's playing on my speaker? Taylor Swift and The Strokes. I'm seeing both of them live this summer in outdoor settings, so I'm really excited. And have you noticed that bling on my arm. It is so beautiful. I love the sparkles and it's elegant enough to be worn for any occasion. The bracelet is the Millenium Bracelet from Carat London - a jewellery site definitely worth checking out. They're celebrating their 5th year anniversary and were the official jewellery partner of this weekend's BAFTA's. This bracelet is part of the new Millennium collection and is alongside some more absolutely stunning pieces. And nice with the sun. 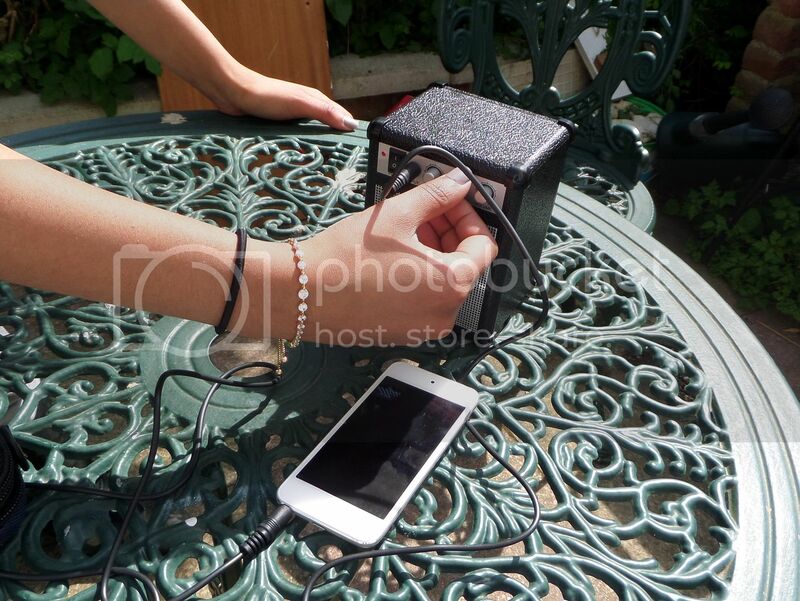 Okay, I can't lie, that amp just might be the cutest thing ever! And I love your bracelet - so sparkly. 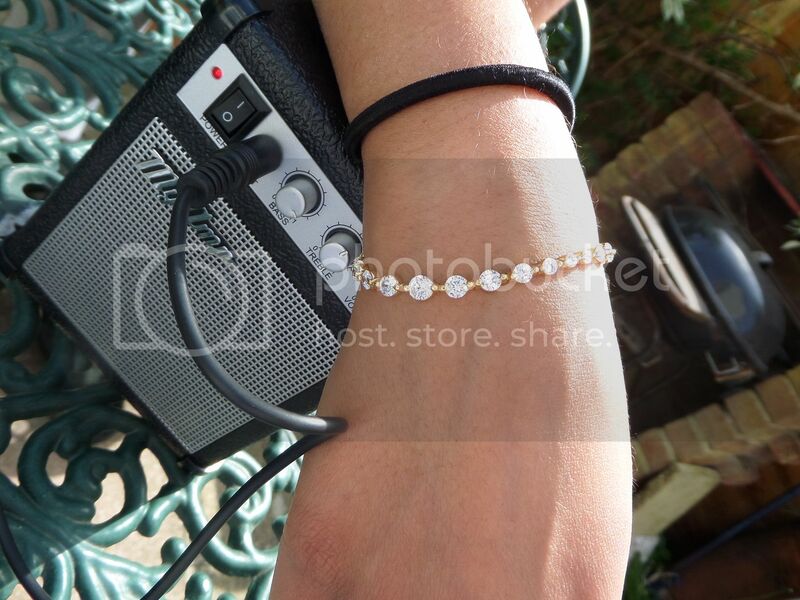 Gorgeous bracelet and I LOVE that amp, it is so mini! I cant wait for summer! !